Searching for the ideal location for your August Vacation? We recommend Sosua as the best spot for your August holiday! This is the ideal destination in the Caribbean to be heading for your vacation in August. It is situated on the magical island of the Dominican Republic and has all the ingredients for a perfect stay. If you’re looking for a wonderful climate, with sunshine and blue skies every day. Beautiful, white sandy, palm tree scattered beaches with turquoise clear blue sea and warm waters. This is just the place for you. Add to that the stunning landscapes, offering lots to explore where a wide range of activities can be found. 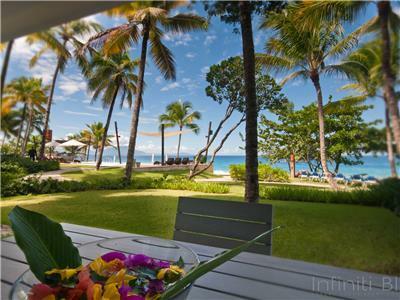 You indeed have a faultless holiday location that can offer you a great August Caribbean deal. If you are in search of an adventurous getaway or a vacation full of family-friendly entertainment, to pack your trip full of fun this island is the one! The Dominican Republic is sure to keep you entertained, if you want to find more than just the beautiful beaches there is so much else to entice you here. Sosua is the best place being the part of this tropical island that can offer it all. This wonderful part of the island is located on the North Coast, giving you the best destination and all you could want for your tropical August vacation. This spot is so well equipped and caters for an unforgettable holiday. Where to go on this Caribbean Island in August? Wondering where to find Luxury Apartments at appealing prices? 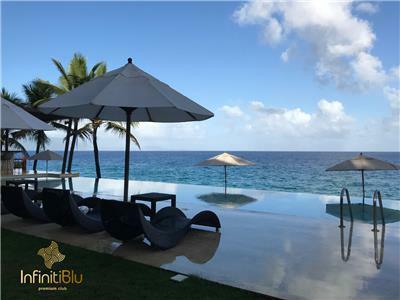 Staying at Inifinti Blu locates you right next to the stunning Sosua Beach and is the perfect luxury accommodation. 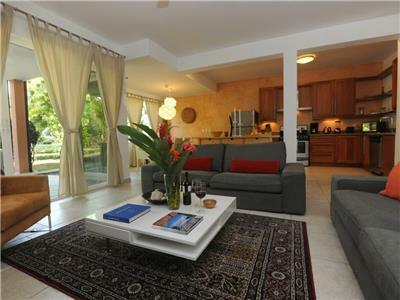 Offering accommodation such as this penthouse overlooking the tropical garden and at impressive prices, it creates the best August Caribbean deal. This will leave you with plenty left over to play with, enough to enjoy all of the above and more!